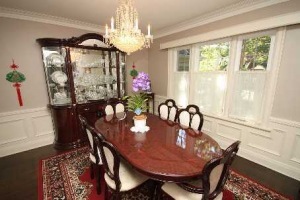 Property Description: Live In The Kingsway! 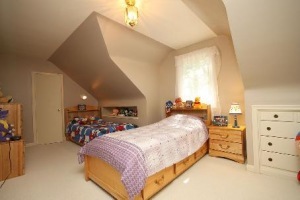 Attractive 2 Storey Centre Hall Home. 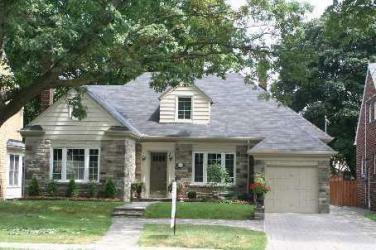 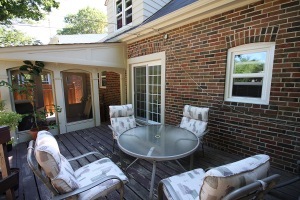 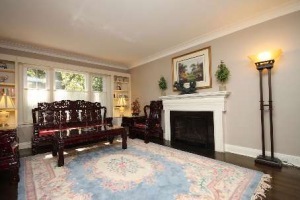 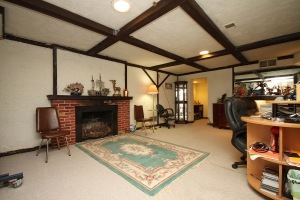 Ample And Radiant Principal Rooms, Living Room Has High Celing, Gracious Dining Room, Hardwood. 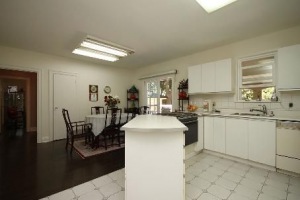 Eat In Kitchen With Large Walk-In Pantry. 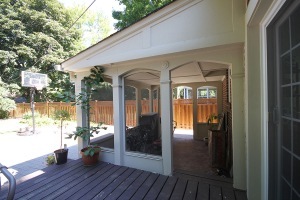 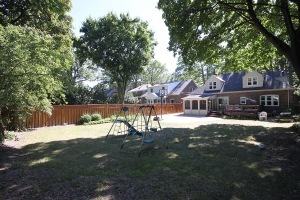 Walk out To Deck, 2 Fireplaces,Extraordinary Deep Backyard.